Stock # 4986, 4cyl, Automatic, 67164 km. You could keep looking, but why? You've found the perfect vehicle right here. 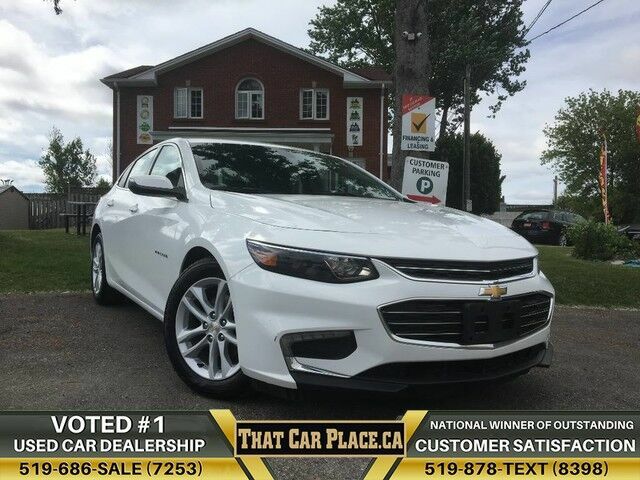 Driven by many, but adored by more, the Chevrolet Malibu LT is a perfect addition to any home. With wifi capability, Bluetooth and backup camera as some of it's high value features, it really is a vehicle that has it all!